A couple links were late to go live, so here are all the purchase links for ONE SECOND! 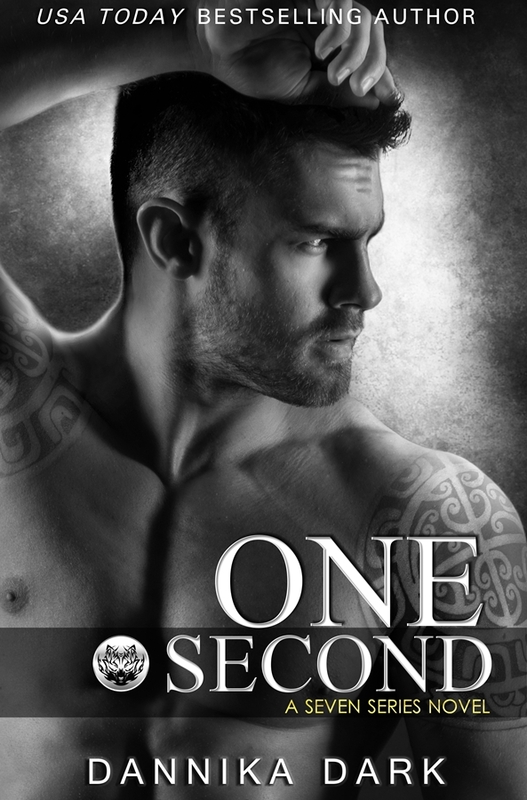 In celebration of One Second's release, Seven Years is currently on sale for a limited time. A great time to begin and end the series or recommend to a friend! Hurry! Good thing my husband is heading out of town this weekend. I will be reading with a glass of red wine my reading playlist. I love when I can read without feeling guilty and this is that kind of weekend. 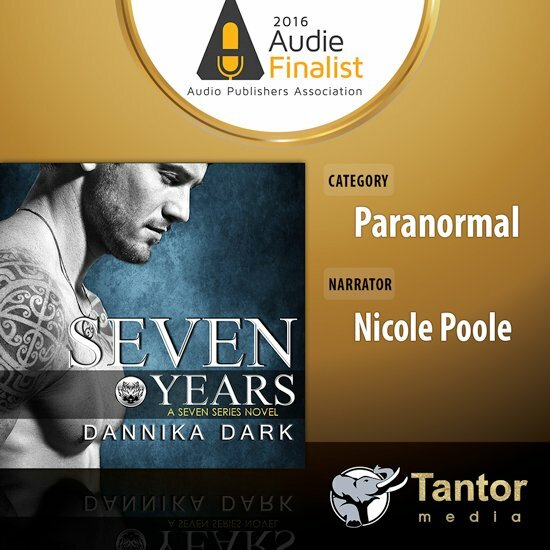 Question....are Two minutes ,charming and one second going to be on Tantor or just on audible? Sorry I guess I was looking for the download not the cd or MP3. Sorry I forgot to add as download since that is what I use. I see on the download for those three it says buy from audible. Just add to that, I don't know if Tantor usually has preorder for the download, but they will on April 26.